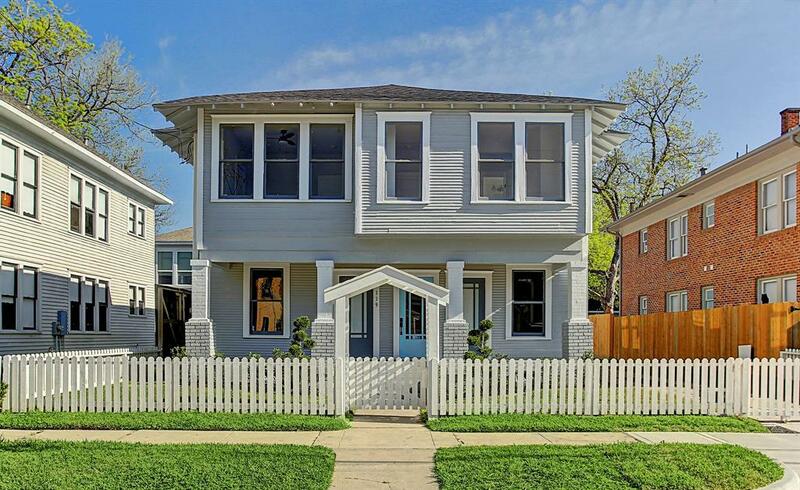 Look no further than this incredible and spacious 5 bedroom 4 bath home in The Heights! 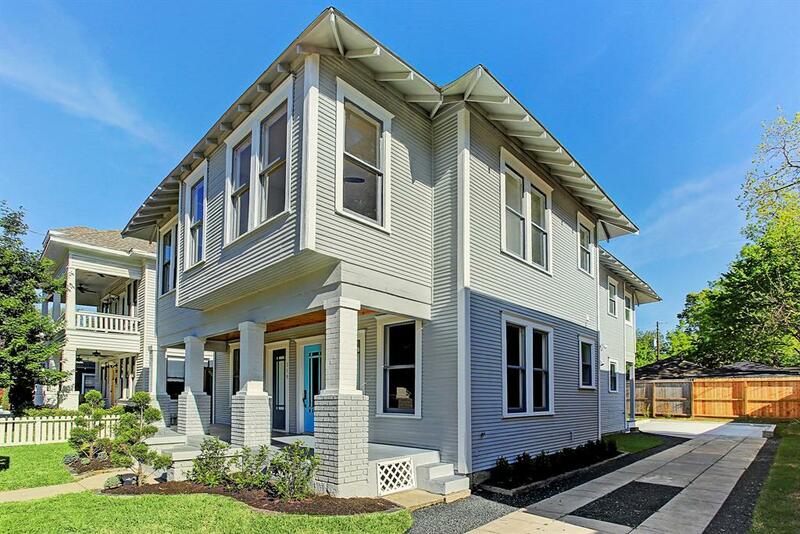 Enjoy all the modern amenities of a completely renovated home with the charm of living in a historic district. 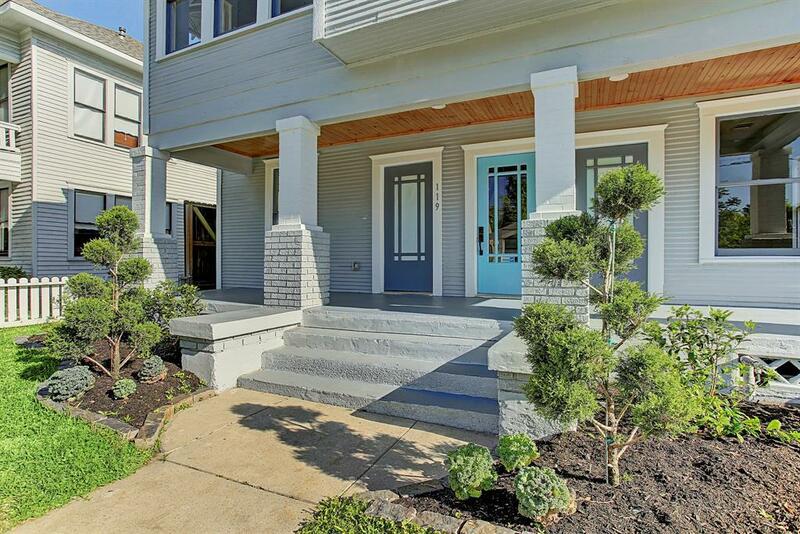 This home features wood flooring throughout, custom cabinetry built on-site, designer curated appliances, architecturally redesigned layout, quartz countertops, clawfoot tub, and high end fixtures. What you do not see in this home that was taken down to the studs for renovation, but will be sure to appreciate is a new roof, all new electrical wiring, new plumbing including the main line, new HVAC system (2 units) including ducts and insulation, tankless water heater and repaired foundation. All work completed was approved by the Houston Archaeological and Historic Commission. 5 bedroom homes in the area don't last long, especially at this price point, contact me for a showing today! 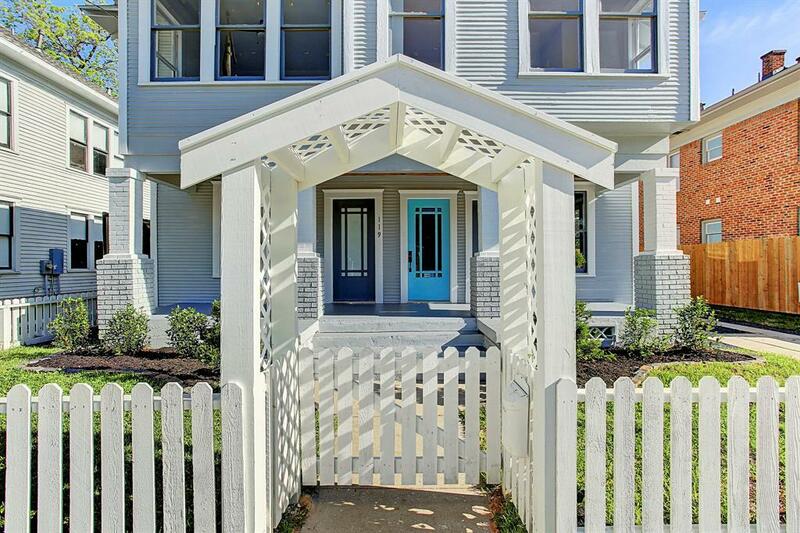 Listing courtesy of Steel Door Realty.